Hello! 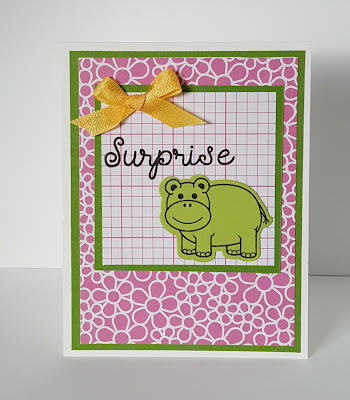 Today's card features the February Club set, hippo2stamp! I am member of the die hard club. 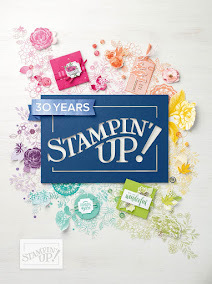 Each month, I receive a new stamp and die set. I love getting monthly happy mail instead of just getting bills. 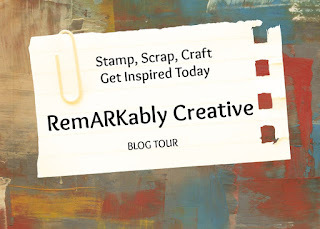 The other think I love is the monthly card kits So each month, I have enough products to create plenty cards. 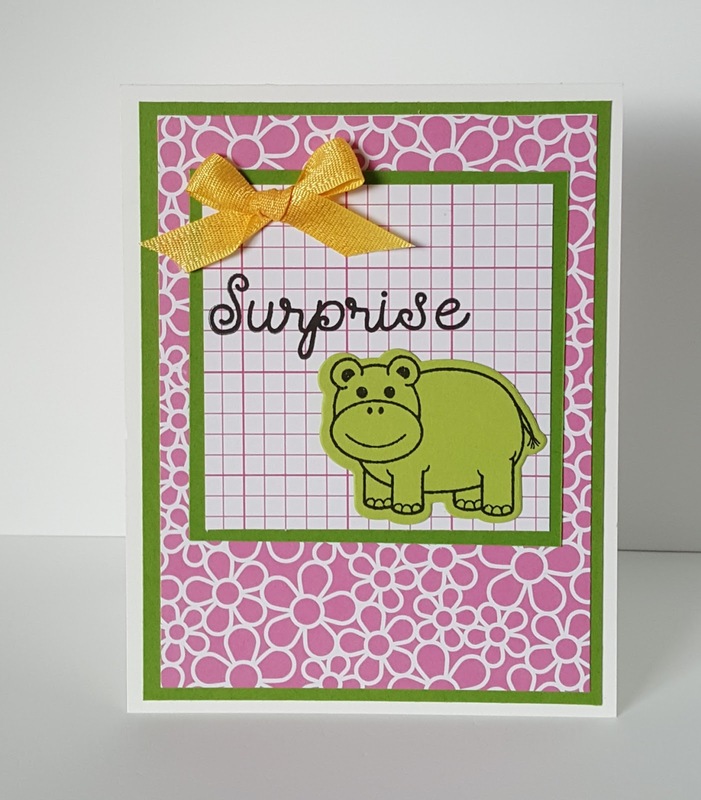 I used the Make of Wish card kit to create this birthday card.